According to the report, Lorestan Petrochemical Plant has come on-stream with 90% of its nameplate production capacity, the facility's CEO said. 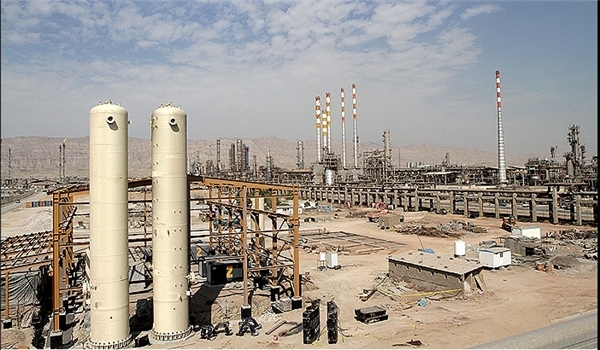 Mohammad Hossein Maghazehei said the plant has produced 137,000 tons of petrochemicals since the beginning of the current Iranian calendar year on March 20 2016. He said the plant is currently operating at 90% of its nameplate capacity, adding the plant has no problem in its operation as it is being fed by West Ethylene Pipeline. The plant is currently operating with Chinese catalysts after their European suppliers denied offering the items under the pretext of the US-led sanctions on Tehran's nuclear program, Maghazehei further said.